In choosing the best design or style of swimming pool in our home we usually come to think of the best shapes that will suit the location. 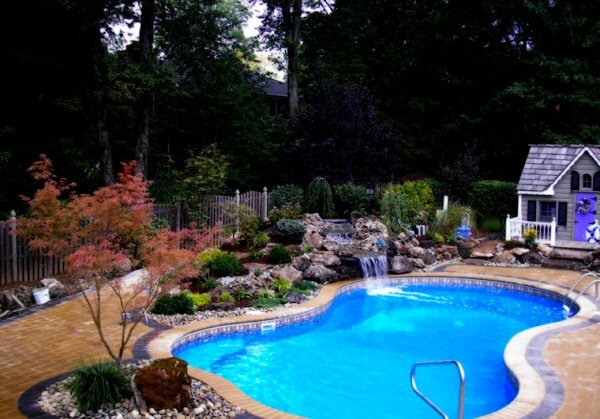 Also we consider the idea of how many members of the family who will swim and enjoy the fresh water in the pool. With that we can say that the size of our swimming pool as well as its shape is very important. 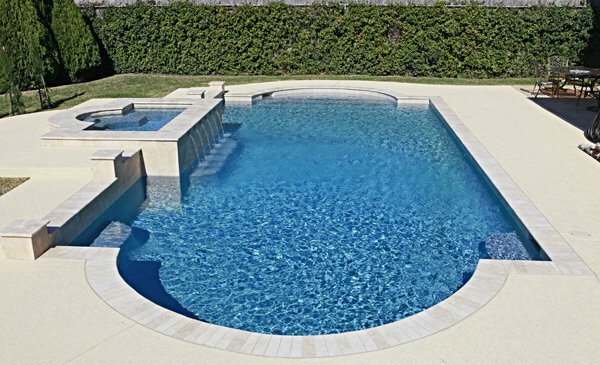 The best shape of the swimming pool that will surely accommodate the entire members of the family needs to be chosen. 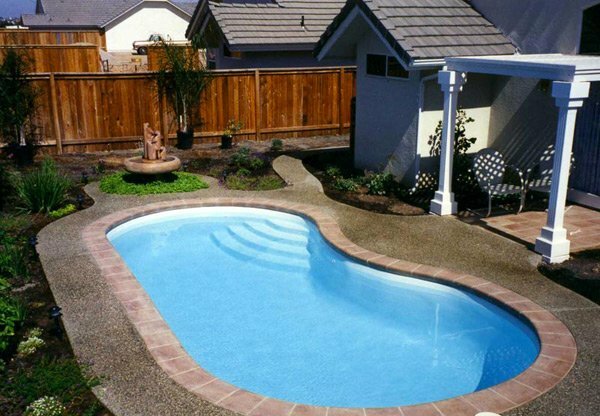 As we all know that there are so many shapes of swimming pool that will suit to the lot area in your outdoor space. 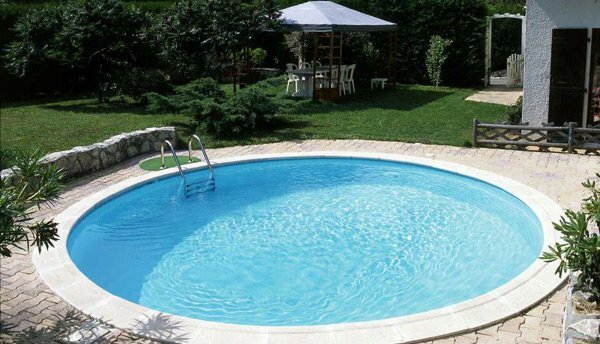 That is why today we have gathered the different shapes of swimming pool designs that will help you decide what shape will meet your available resources. 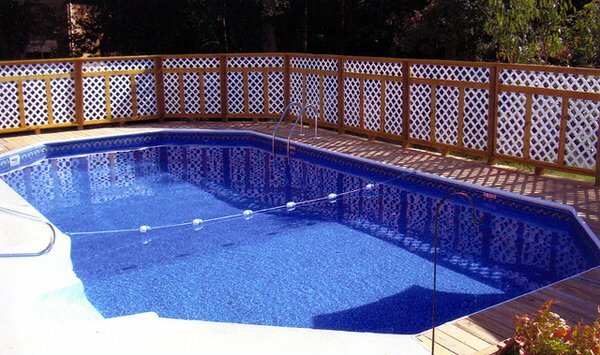 So now we will amaze you with the twenty images of various shapes of swimming pool designs. 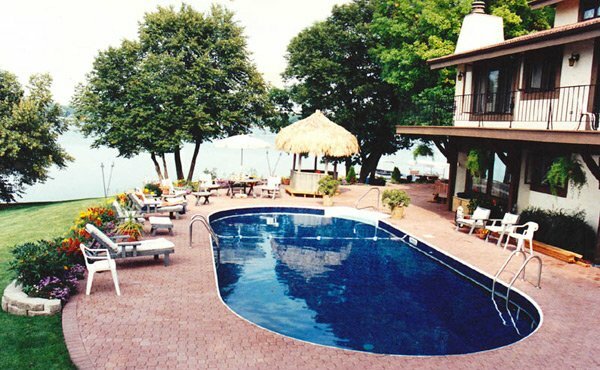 Now are you ready to pick your best options on these Different Shapes of Swimming Pools below. You may surely feel the fresh air even in the hot afternoon as you sit down in this open space beside the swimming pool. With the incredible shape of this Roman Swimming Pool you will feel the coolness of the water in every edge and curve of it. Green trees that surrounded this Lazy L shaped pool is one of the reason why the members of the family will stay here for quality time. 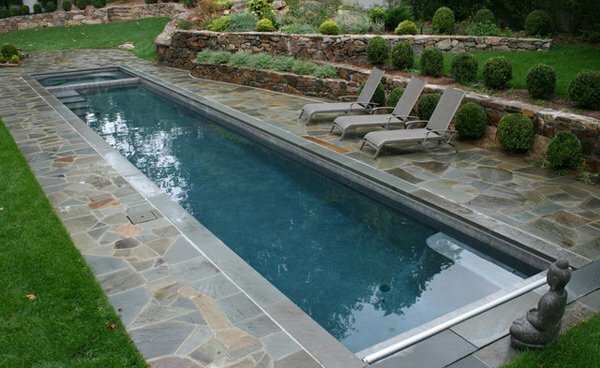 While in this wide space area this kind of Lazy L shaped pool are very effective as you can freely move around area. During summer, the homeowner will have the best time to relax and take a rest in this space. Even in the middle of the night this shape of the swimming pool seems to stand out. The green plants are well suited in this green tiled swimming pool. The Grecian shape of the swimming pool can accommodate the large members of the family because of its shape and size as well. This large space of swimming pool is enough to allow all the members of the family to swim and bond with each other. 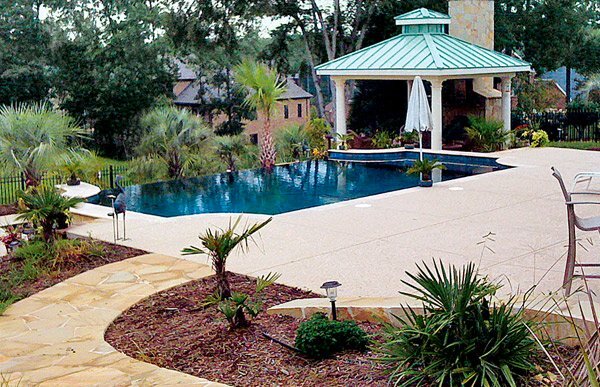 As you can take a look at the amazing curve of this figure 8 swimming pool, you will feel the free flow of the water. The waterfall in this area adds a stress free feeling as it makes the water move continuously. 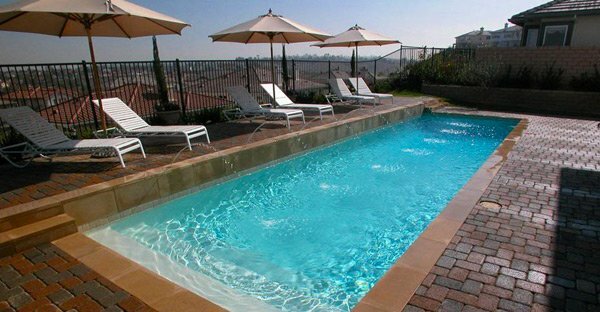 When the area is limited this kind of rectangular shaped swimming pool is the best option for you. 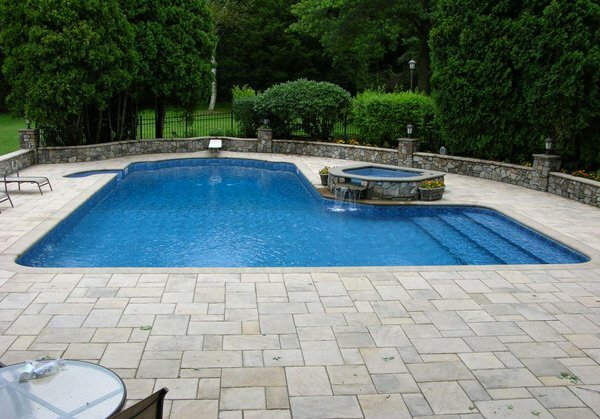 The cool water of this swimming pool is enough to let the homeowner finally feel comfortable in this space. 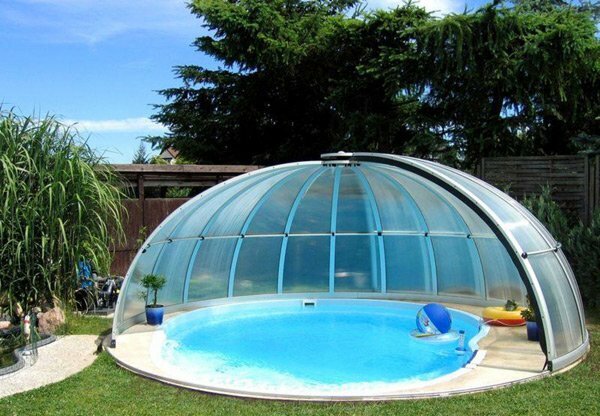 The enclosure in this round swimming pool helps to maintain the cleanliness of the water in it. As you can see the circle shape swimming pool needs to have a larger space so it can accommodate its shape. In this kind of oval shape the space must not limited because of its curve and lines. 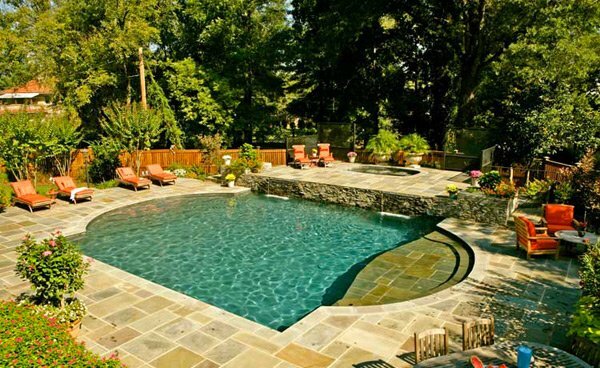 The setting of this swimming pool is close to nature that is enough to provide the comfortable feeling. 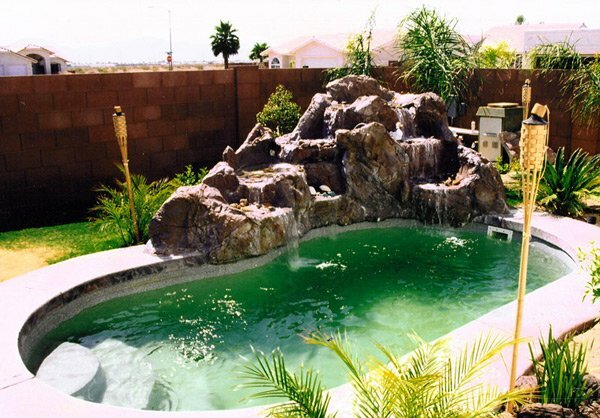 The man-made waterfalls in this kidney shaped swimming pool add the attraction for the homeowner and its guests. 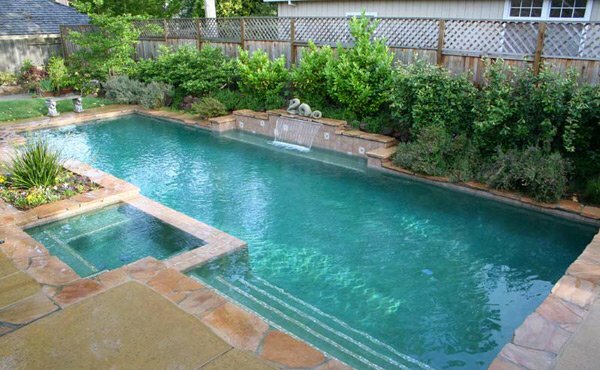 The serenity of the water in this kidney shaped pool creates a very peaceful ambience. Therefore as we have a chance to take a look at all the images of the different shapes of pools above we may already have our best choice that will fit our landscape. 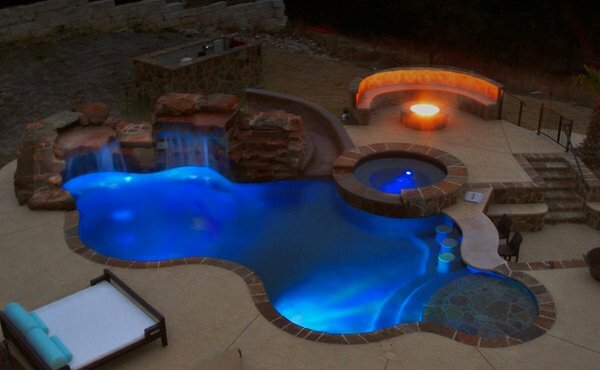 Indeed these different shapes of pools that are designed by many pool designers are perfectly beautiful and remarkable. Even if we need to consider some factors that will help us decide on what shapes that might possibly match the concept and location of our house. 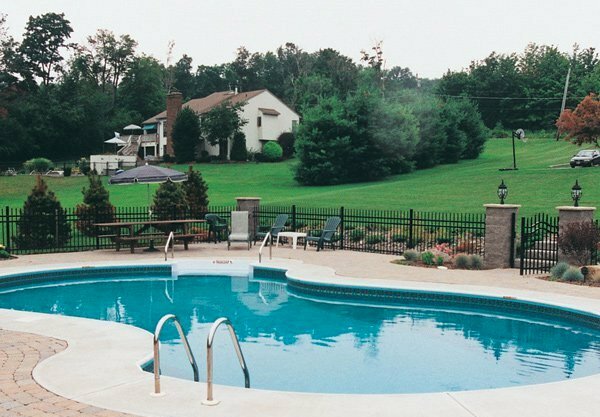 If you are still confused as to what pool shape to choose, you can read on How to Choose Pool Design and Shape. Hi, I am putting a pool in and thought I’d drop a line to clarify one of the shapes you have listed. You have two pictures listed as ‘lazy L’, when in fact they are ‘true L’ shape. The difference is the angle of the turn. If the angle is 90, it’s a ‘true L’ and if the angle is greater it’s considered a ‘lazy L’.